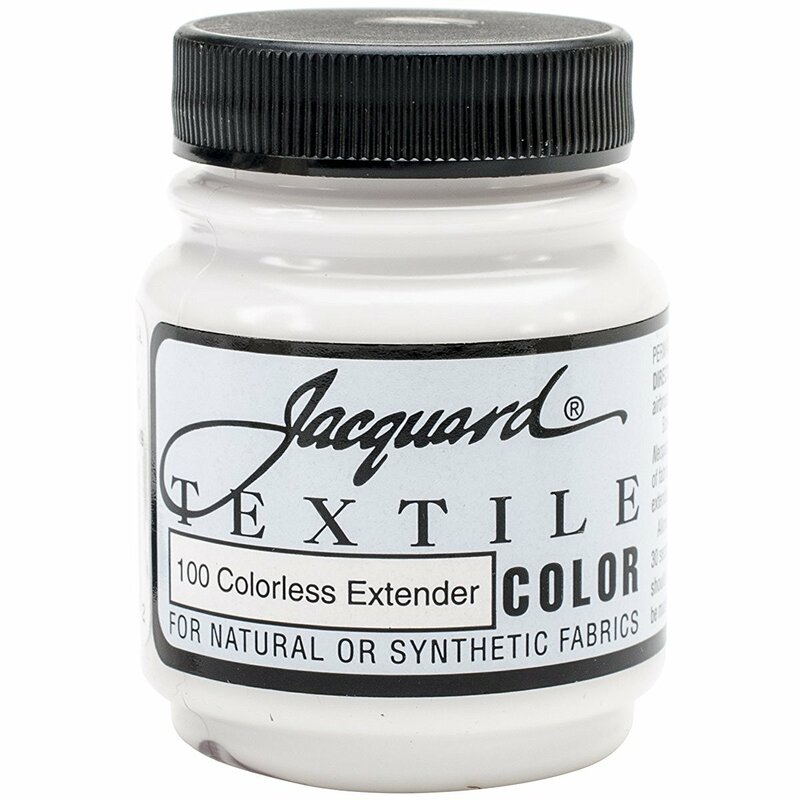 My best suggestion is to use a transparent fabric paint, such as Jacquard Textile Colorless Extender, or the very similar product, Jacquard Neopaque Flowable Extender. This is the same glue-like base that pigments can be mixed with in order to make a fabric paint. You must heat-set the extender after it dries, in order to make it permanent. After you buy the jar, test it by painting it on to something unimportant, to make sure that it is invisible enough to suit you when dry. (I always recommend testing materials before using them on something important!) It should be completely transparent, in spite of the word “opaque” on the Neopaque extender label. It is white in the jar, but dries clear. By completely painting this over the signatures, on both the front and the back of the fabric, you can prevent the ink from being washed away. It will make a slight change in the feel of the fabric. After painting the Colorless Extender on the front side of the fabric, let it dry, then turn the garment inside out and paint on the same section of fabric on the reverse side. Allow it to dry. After the extender has dried, you must heat-set it in order to make it permanent. You can do this by pressing with a hot iron. Alternatively, you can use a hot clothes dryer, preferably a commercial hot air dryer in a laundromat, to heat the dry unwashed garment; commercial machines are better for this purpose than home machines, because they get significantly hotter. If ironing is impossible, then avoid washing the garment for at least a month after applying the extender; these fabric paints tend to become more permanent after time has passed, although heat-setting is always better. 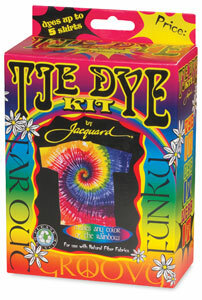 Jacquard Textile Colorless Extender or Jacquard Neopaque Flowable Extender can be purchased from many arts and crafts stores, or ordered online from a dye supplier such as Dharma Trading Company, or ordered from Amazon. In the UK, you can order Jacquard Neopaque Flowable Extender from George Weil. This entry was posted in fabric paints and pigments, fixing dye on September 23, 2016 by pburch.